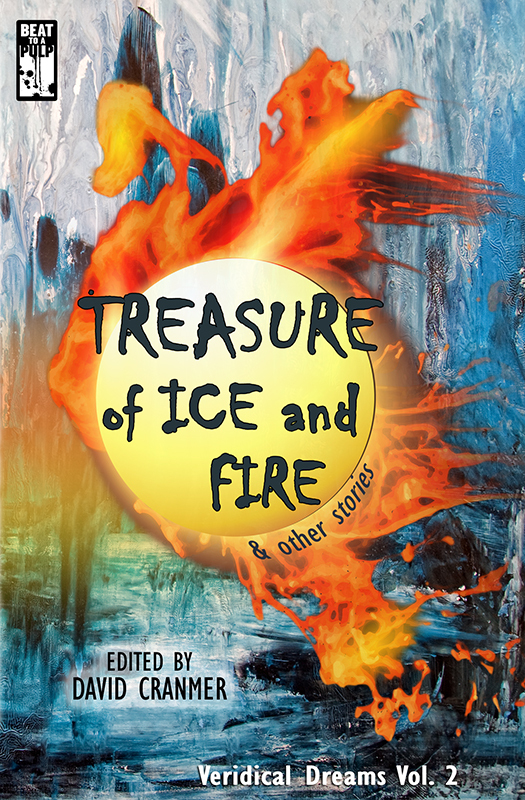 My story “Item #214: a Curiosity” will appear in David Cranmer’s second tribute anthology in memoriam of his nephew Kyle Knapp, Treasure of Ice and Fire: Verdical Dreams volume 2. Kyle was a talent lost too soon in a tragic house fire, and I’m honored to offer this surreal cryptozoological tale in his memory. Here is the cover. I’ll update with a release date when I know one. ← Wonder Woman – Happy Birthday, America!